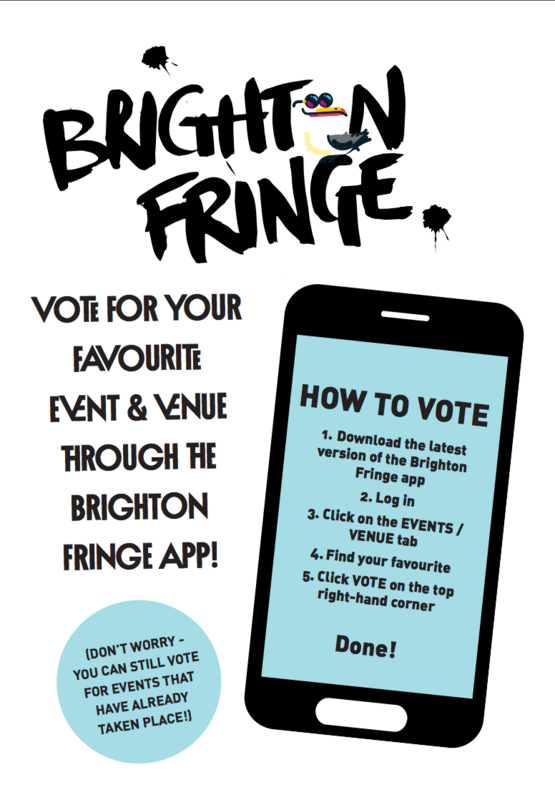 The time to vote for the best Brighton Fringe show is now here. If you felt Charlie’s Letters was good enough to win the Audience Choice Award of the Brighton Fringe 2017 please vote for it. Our director Elliott Hasler is just 16 and his movie becoming an award winning movie would propel him so much higher within the film making fraternity. Vote for Charlie’s Letters in The Big Issue Brighton Fringe Audience Choice Award​ – and it’s the public, not the critics, who choose the winner. 2. 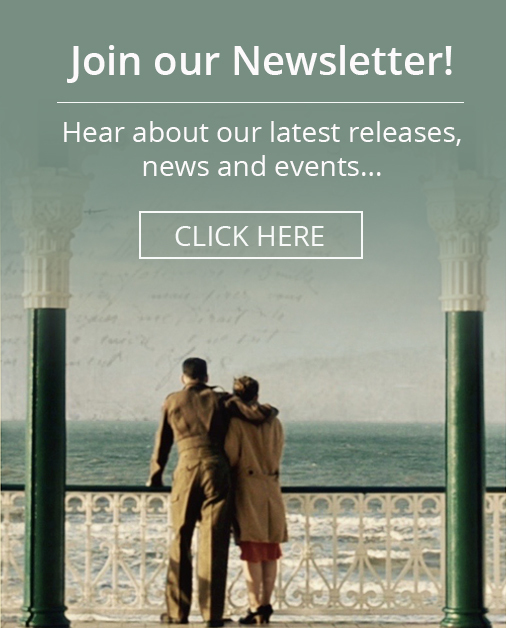 Login and find the event you wish to vote for (go to what’s on – Events & Film category – and search Charlie’s Letters. All registered events, including those in the past, are eligible to receive votes for the Audience Choice Award. Many thanks in advance to all of you who take the time to vote, it really means a lot to us.